Standard racedays gates open at 10:00am. The bars will close approximately 1 hour after the last Gold Coast race, or metropolitan race – whichever is the later. Opening times may vary on our feature racedays such as Melbourne Cup, Gold Coast Cup etc so please view the special events calendar or contact the Gold Coast Turf Club for these special times. 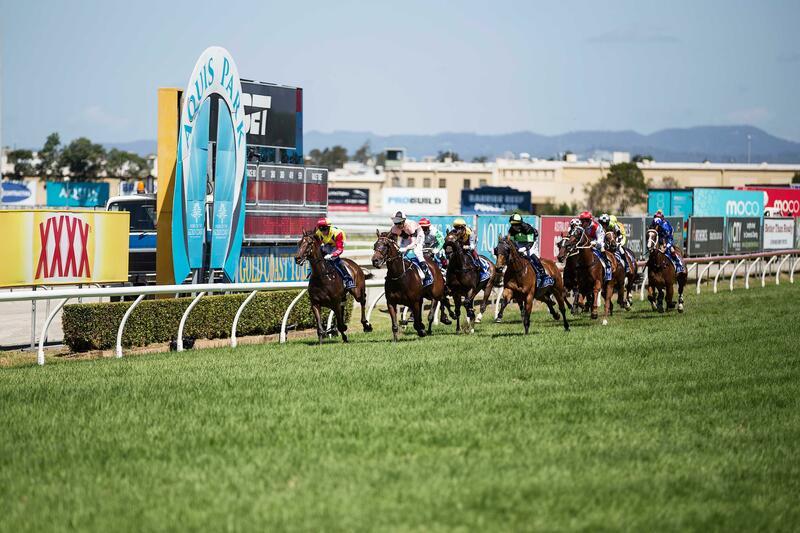 Spring Carnival Function Venues – Please note during Spring Carnival functions will open at 11:30am except for Melbourne Cup as this will open at 11am.